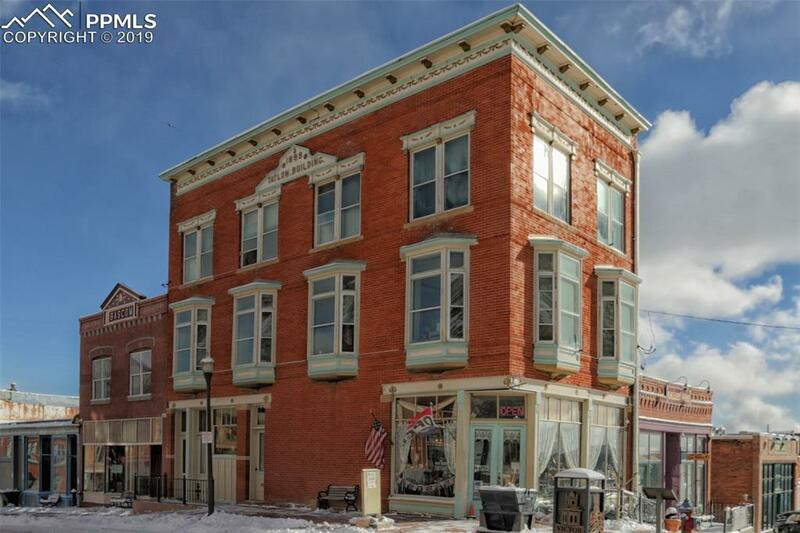 Located near the flourishing casino town of Cripple Creek, this building offers four apartment units and main floor retail space in quiet mountain town. 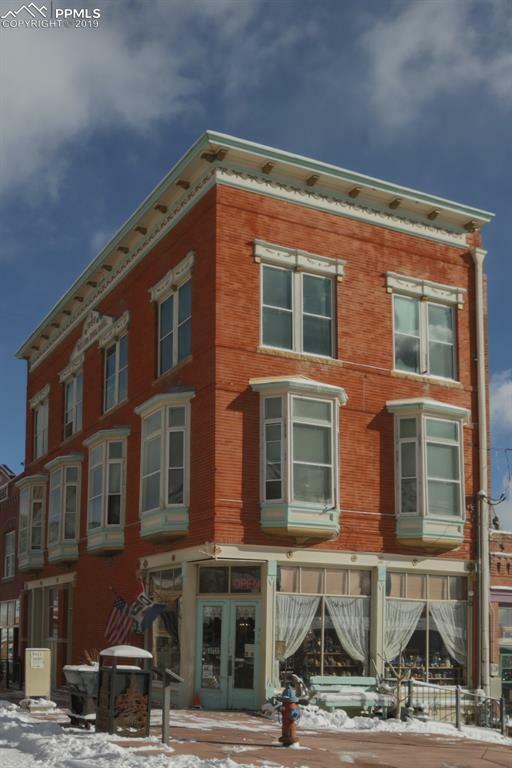 Localized in the center of Victor, CO the building supplies space for renters in an otherwise limited area. Huge basement is also utilized as a wood shop for the retail tenant. 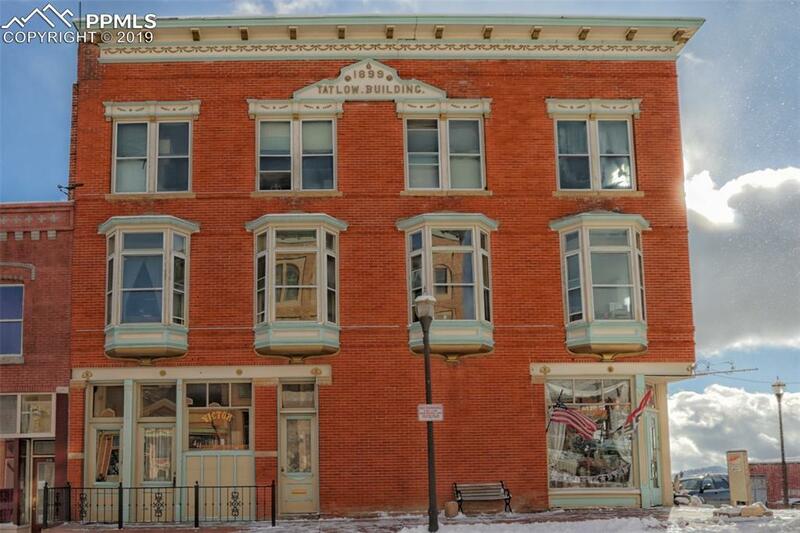 The property has been meticulously cared for throughout the years. 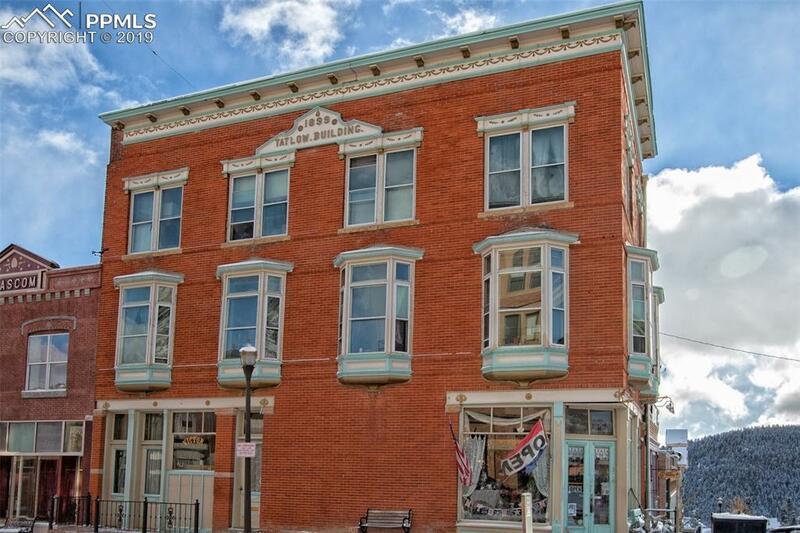 Admire, the original architectural details throughout each floor and unit. Bay windows allow light to illuminate every unit. This is a one of a kind find, a gem in the mountains! Listing provided courtesy of Keller Williams Partners.